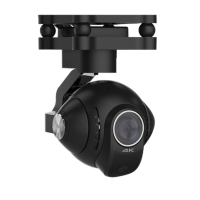 ​​Sky-Sight Aerial Perspective has made considerable investment in the highest quality aerial platforms and remote control cameras and gimbal systems currently available. We consider them to be among the best available and consequently can capture the smoothest shots in every environment we encounter. Through the use of the latest transmission technology, we can stream live footage from our aerial platforms to the ground in full HD. 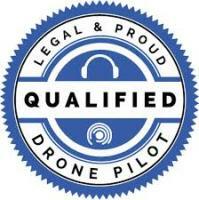 This enables our pilot and clients to get an accurate indication of what the final result will be. We have a strict maintainance schedule foe all of our equipment and all our operations are prepared, executed and logged in accordance with the CAA's strict requirements. ​​​DJI Inspire 2-Probably The Best Commercial Camera Drone Ever Made?? 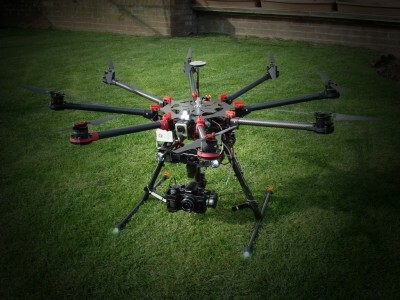 Sky-Sight Aerial Perspective operate the DJI S1000+ Multi-Rotor Octocopter as our primary Aircraft of choice. It has a maximum take off weight of 11kg so therefor ca​n carry the heavyest of DSLR Cameras. We have full CAA permissions to operate this aircraft in any location providing we observe the 'rules of the air' laid down by the CAA and abide by all the necessary regulations and airspace restrictions. 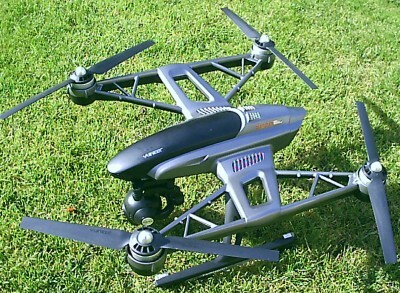 We also operate the renowned Yuneec Typhoon Q500 as a worthy Aircraft for the more intricate operations. Being more agile and smaller than the S1000 it is better for indoor and close up inspection work. 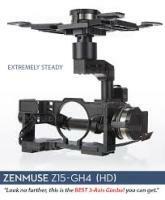 It's camera is easily removed and can be fitted in seconds to a hand held gimbal to capture those important ground shots. 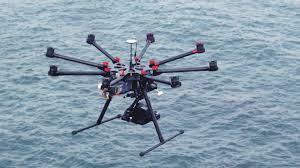 This aircraft also has permissions for commercial operation (PfC0) granted by the CAA. 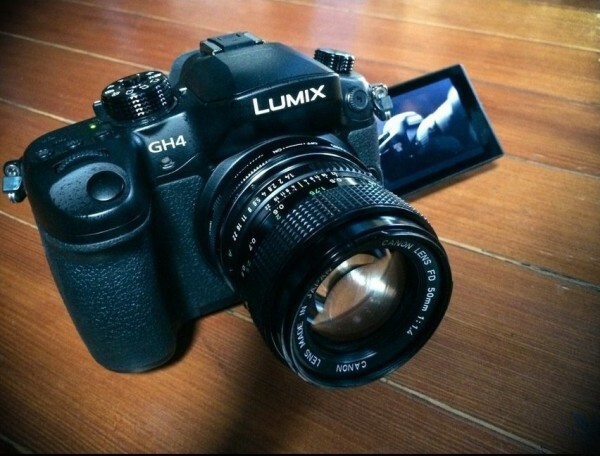 The Panasonic Lumix DMC GH4 is our Camera of choice for professional Photography and Videography. 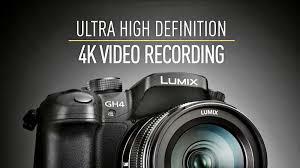 The new Panasonic Lumix GH4 is the latest, top of the range Micro Four Thirds camera from Panasonic, and features 4K video recording as well as shooting stills at 12fps, faster than any other Micro Four Thirds camera available. As a general rule we pair the camera with the Olympus 12mm f/2 ED M.Zuiko wide angle lens.This high-speed, single-focal-length, wide-angle lens is ideal for shooting high-quality, dramatic landscapes and street scenes in low-light conditions. This stunning combination of photographic excellence will deliver outstanding results in all light conditions. A quality result every time. With Ultra-High definition (UHD) 4K resolution, four times higher than HD, the camera delivers high-quality images with the ability to capture slow motion 1080p / 120fps and 12 megapixel photos. Video Resolution UHD: 4K at 30FPS, 2.7K at 30FPS, 2.5K at 30FPS — FULL HD: 1080p at 24/25/30/48/50/60/120FPS. 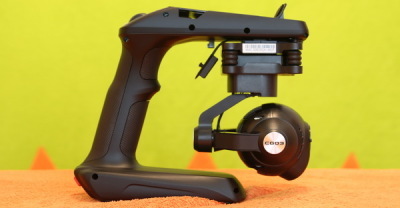 Quick release allows camera to be removed from aircraft and attached to a hand held gimbal for those important ground shots. 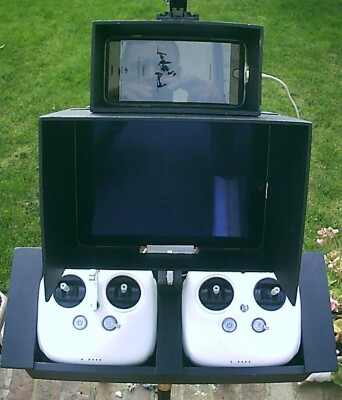 ​Our primary ground system control is a bespoke consul containing dual transmitters, one to control the aircraft and the other to operate the camera gimbal. This allows, if necessary, for dual operation if the circumstances require. Added to controllers we have two independant video feeds in full HD. 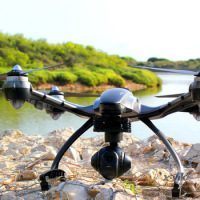 ​The crew members can switch between the flight camera and the DSLR camera and even get an aerial GPS image of the aircraft using Google maps. 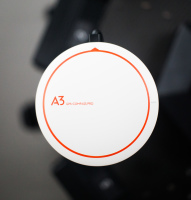 This not only allows precise control of the aircraft and camera but also real time positioning for the pilot. Auxillery functions and autonimous flight are controlled by a powerful IOS app. Our equipment can stream a live broadcast to our field monitors or direct to a variety of media and social media. 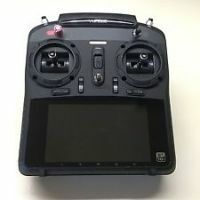 Sky-Sight Aerial Perspective have recently invested in a new 'state-of-the-art flight control system for it's DJI S1000+ aircraft. 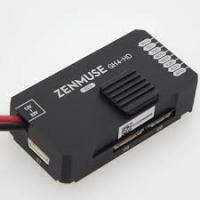 This controller offers barometer assisted altitude control, GPS positioning, multiple flight modes including autonimous flight and emergency return to base in the event of signal loss. Coupled with the Ligtbridge 2 air unit which acts as receiver and video transmitter this equipment is of the latest design and future proof in that we will be able to keep up to date with software and hardware developements. The system parameters are programmed with the use of a PC interface allowing us to precisely programme both the flight characteristics and the aircraft onboard systems. The aircraft will fly in stabilised mode or fully autonimous preprogrammed flight, allowing the crew to concentrate on the important task of image capture.